No trip to New Zealand would be complete for the beer blog without a trip to Speights brewery in Dunedin. 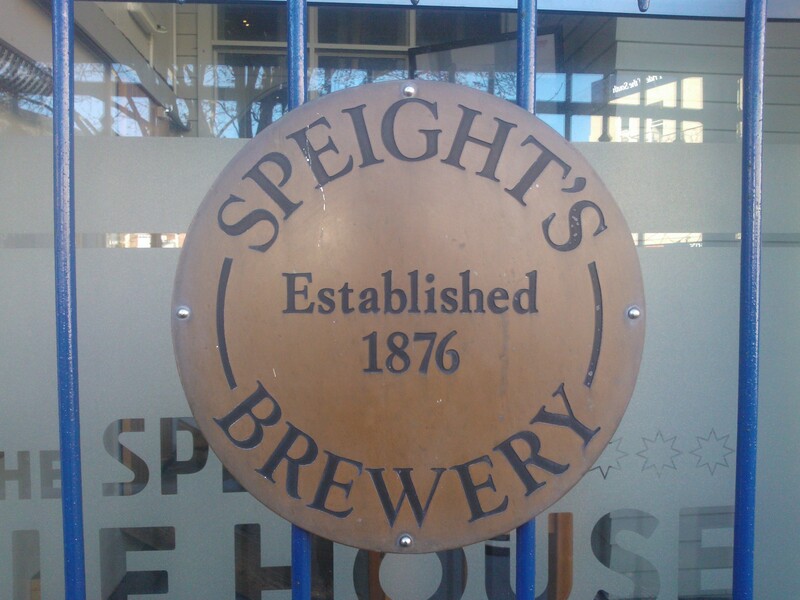 Speights brewery has been brewing Speights beer for nearly 140 years on the same site in Dunedin. 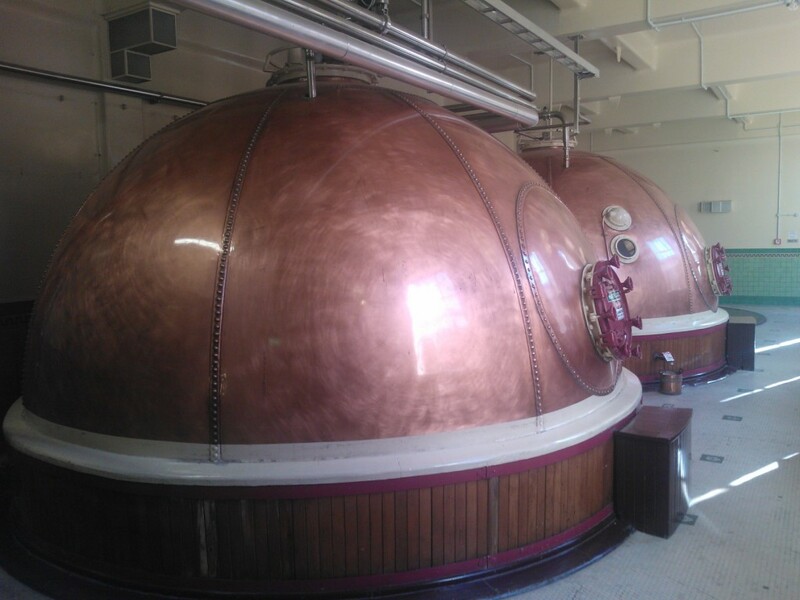 The brewery was actually started by a Yorkshireman by the name of James Speight and also Charles Greenslade and William Dawson. Speights catchy advertising has meant that the beer is simply known as ‘the pride of the south’ and only drunk by a ‘real southern man’, typical straight forward Kiwi talk. 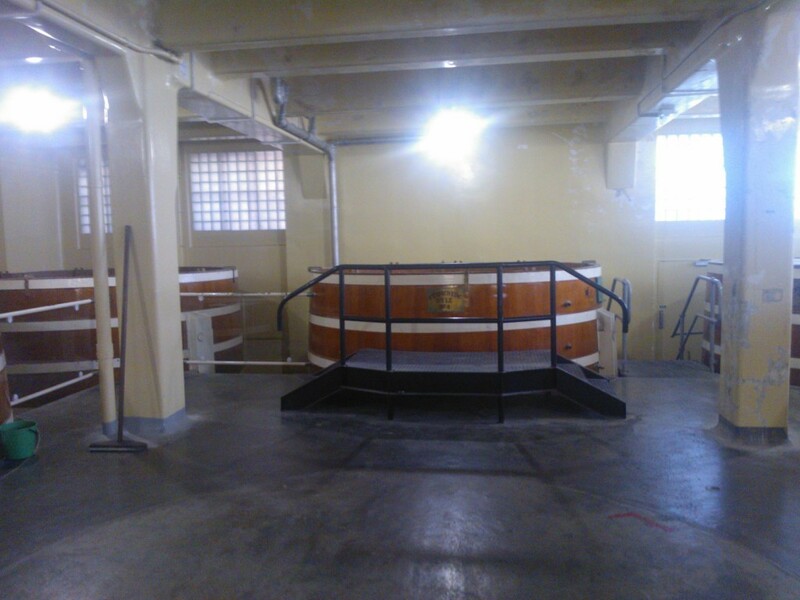 The old part of the brewery has only recently been taken out of service and is now a heritage site. 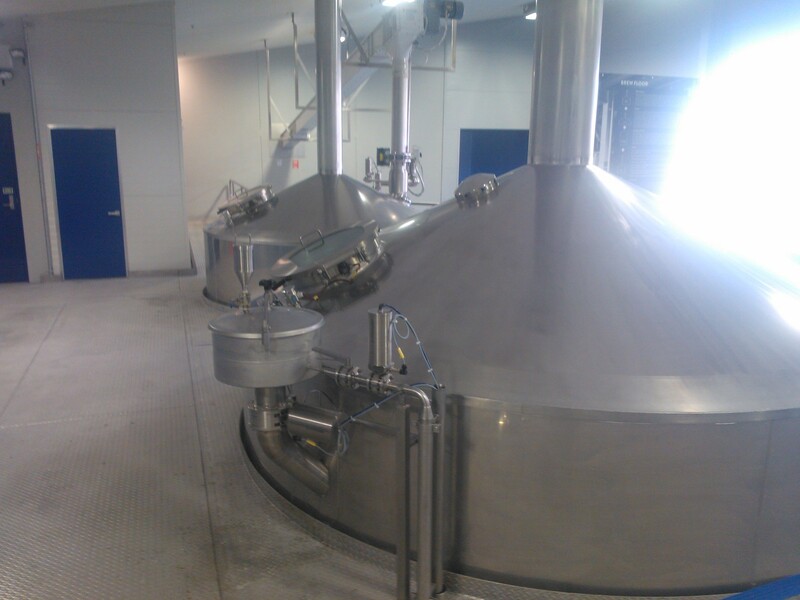 The brewery was upgraded after their brewery in Christchurch was damaged by the earthquakes of 2011. 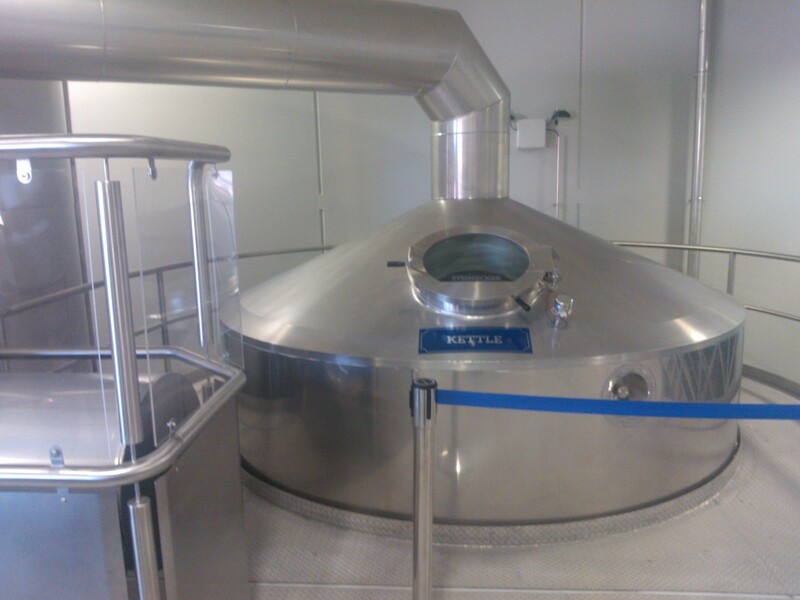 New brewery equipment mostly fully automated. 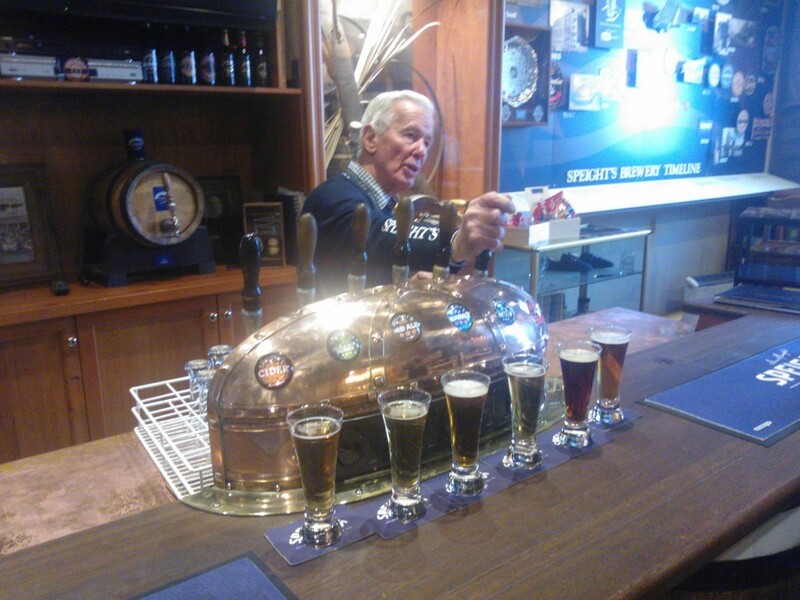 At the end of the tour you were taught how to taste and savour beer by the tour guide and then there was a quick help yourself session. These sessions are kept to a tight timeline for obvious reasons. When I arrived in New Zealand in Wellington I wasn’t that impressed with the ales on offer, they really weren’t that great, fizzy, strange flavour, very dissapointed. I was delighted to find Speights Distinction Ale when I arrived in the south island, good flavour, 4%, easy to drink, it turned out to be one of my favourite ales in New Zealand. Their 5 malt old dark was another success story, a dark beer made by mixing 5 different malts it had an interesting taste and was very different. 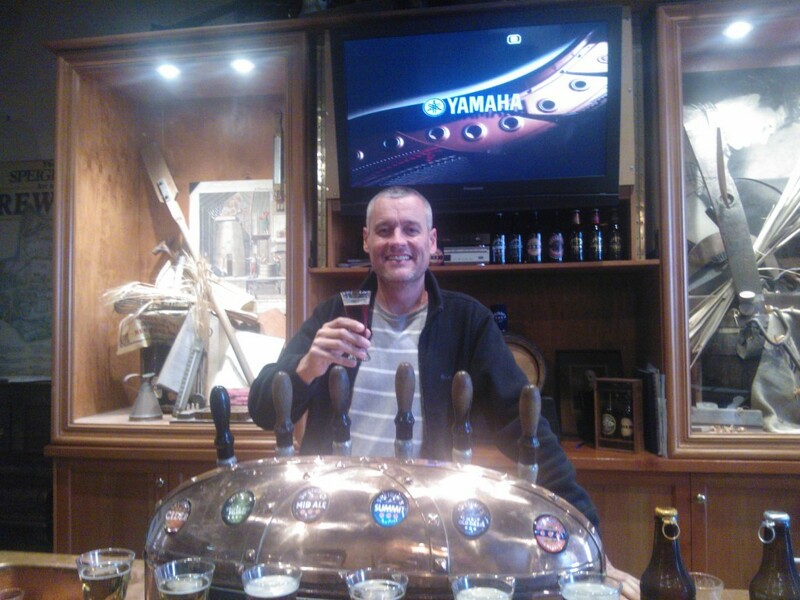 So a very happy customer here of the Speights brewery and its products !! 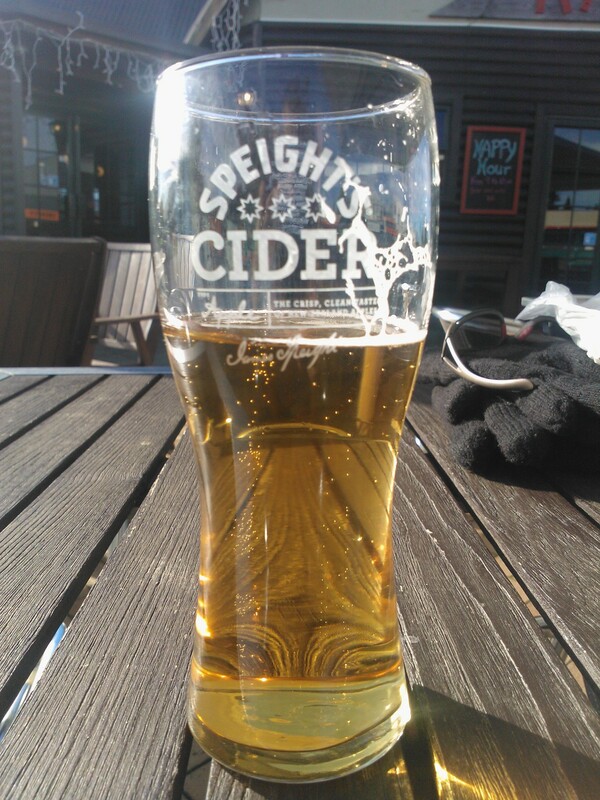 No trip to New Zealand for a beer blog could leave out the famous Steinlager. A classic strong lager at 5% its New Zealands biggest export beer. 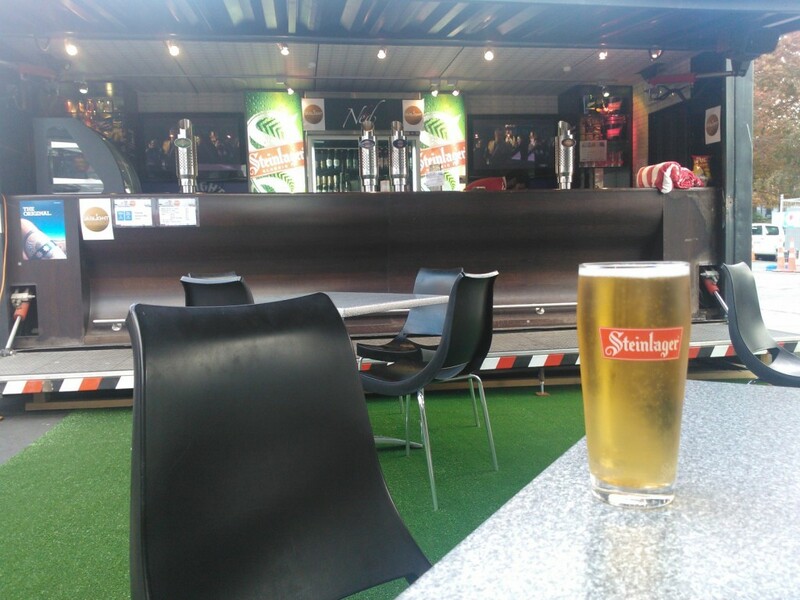 A Steinlager in a container bar in container city in Christchurch, nothing stops these guys from enjoying their Steinlagers.